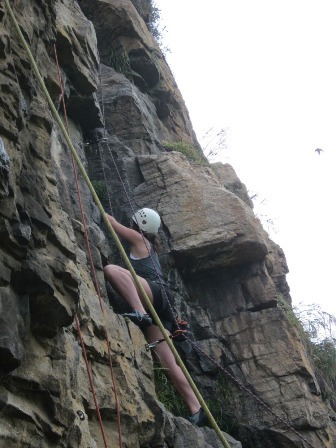 Everyone was excited about the opportunity to climb with the Magaliesberg Mountain Club. For most of us, it would be the first time. 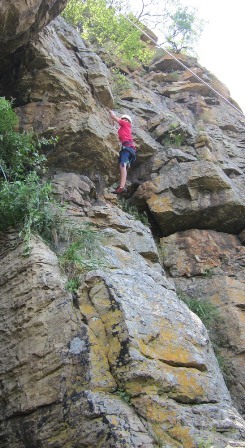 It amazes me every time to see kids climb – they make it look so effortlessly. 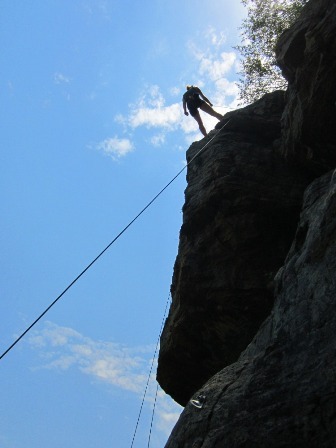 This time was no different, and Justin raced to the top. 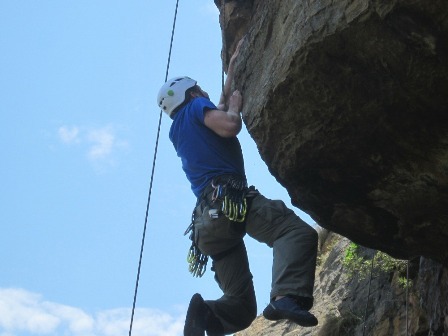 It was his first climb and his first abseil – and he couldn’t get enough. 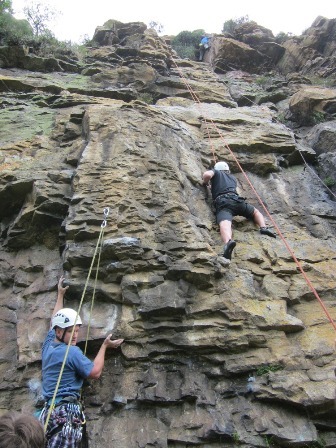 Everyone else had a lot of fun – and although I stopped climbing, I couldn’t say no when everyone pressurised me to climb. And like everyone else, I had great fun. After all the adrenalin and the exercise, I couldn’t keep my eyes open for too long. And I am sure the others had a good sleep as well.